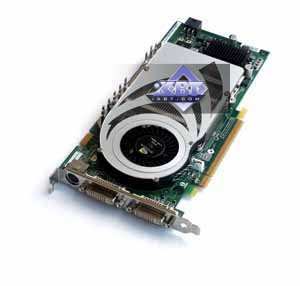 This GPU is presented by ASUS GeForce 7800 GTX, 256MB, PCI-E.
256MB DDR3 SDRAM in 8 Samsung BGA chips. Peak fill rate in the multitexturing mode without optimizations is 10320 megapixels/sec and 10320 megatexels/sec. By the end of the month the product costs about $320-350, supports DirectX 9.0c. It's leaving the market. 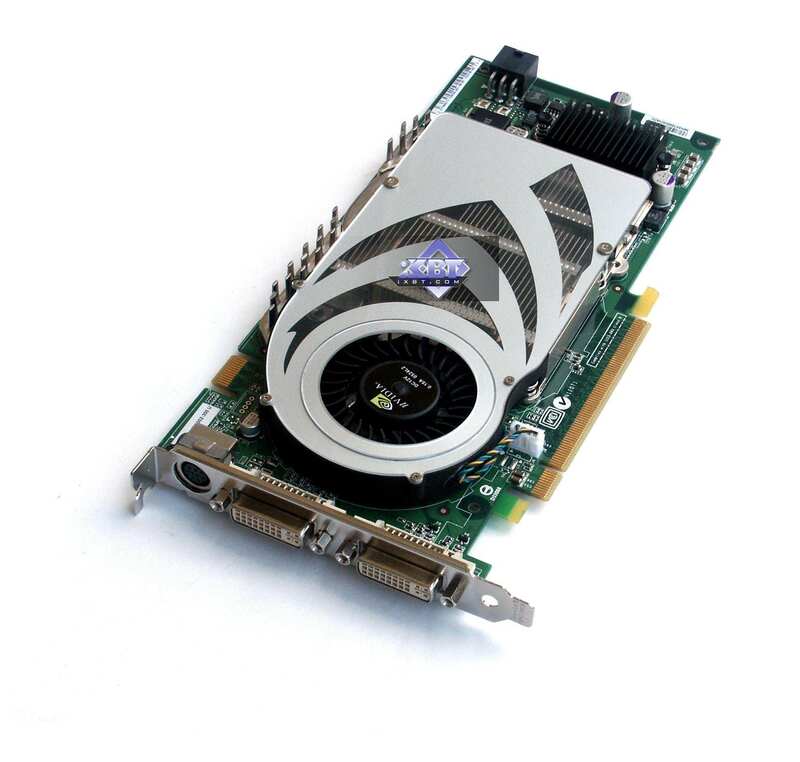 Formerly one of the fastest NVIDIA accelerators, it supports all innovations including SM 3.0. 1.6ns fetch indicates 625 (1250) MHz clock, but memory operates at 600 (1200) MHz.